HomeCrime NewsDo you know who this armed robbery suspect is? 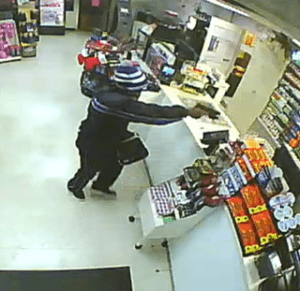 Harker Heights Police are investigating a late evening armed robbery. 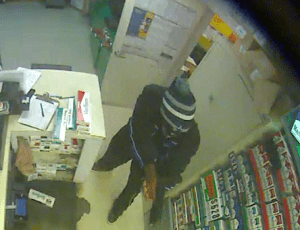 On December 15, 2014, at approximately 11:20 pm, Officers of the Harker Heights Police Department responded to Freddie’s Convenience Store located in the 1300 block of East FM 2410, for a report of an aggravated robbery. Upon arriving Officers learned that a male subject, armed with a black in color semi-automatic handgun, committed a robbery of the establishment, taking an undisclosed amount of currency. The subject departed the area on foot. The subject was last seen in the 1700 block of East FM 2410. No persons were injured in the commission of the robbery. 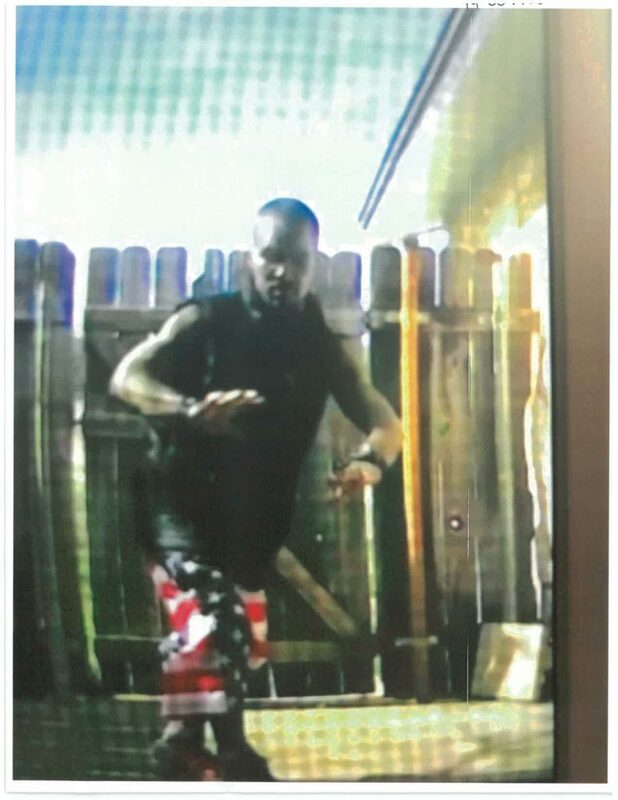 The suspect is described as a black male, with brown eyes, last seen wearing a black coat, black pants, with black tennis shoes and blue and gray Dallas Cowboy knit cap.